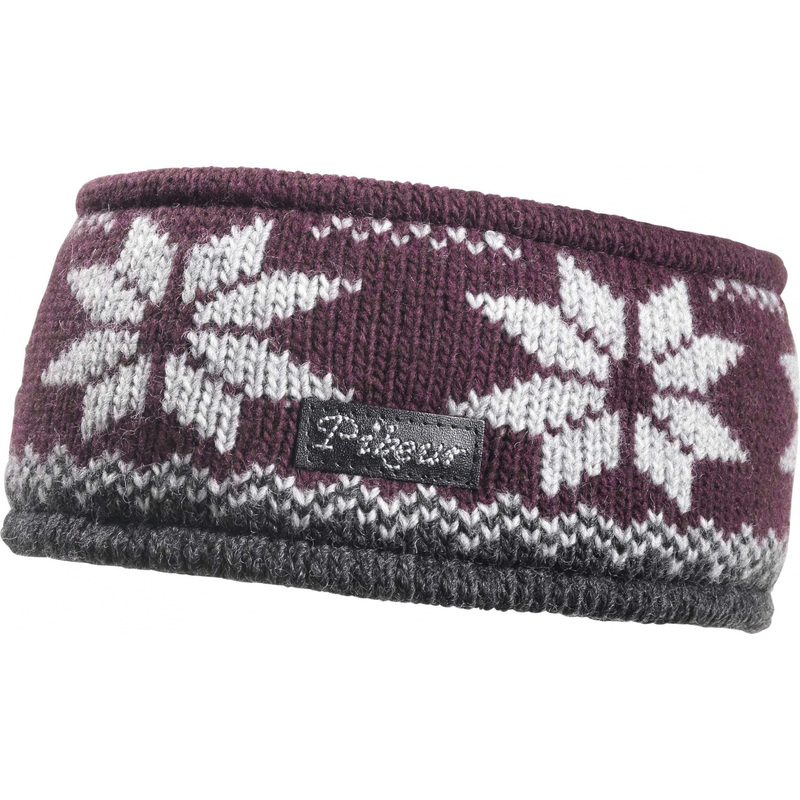 Woolen headband in Norwegian style with a snowflake motif. 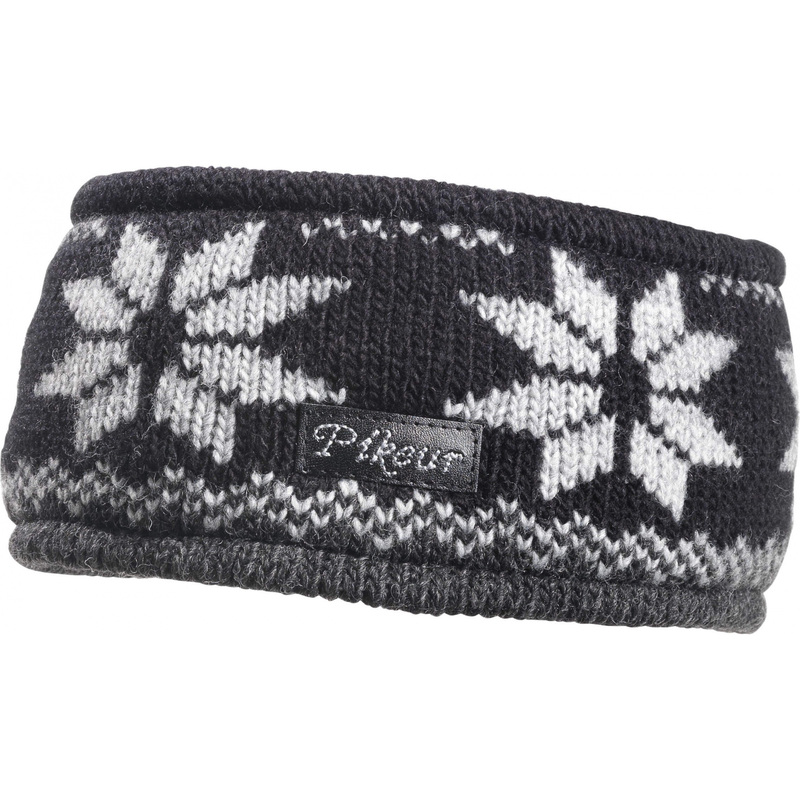 The products comes from the latest, PIKEUR winter collection 2013/14. 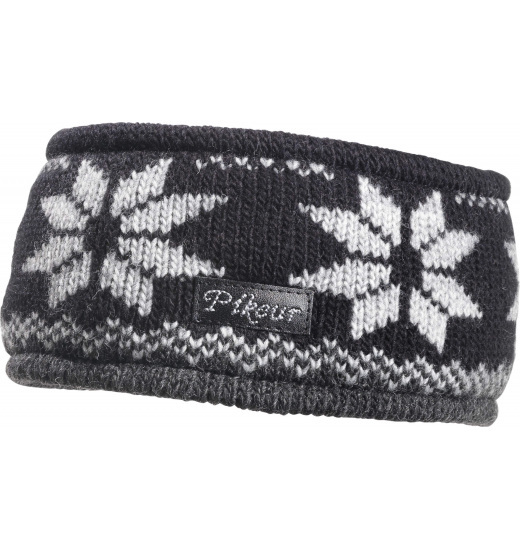 Headband available in two colors - graphite and blackberry.